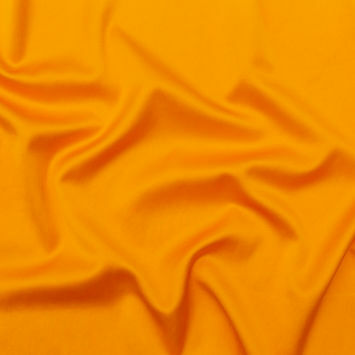 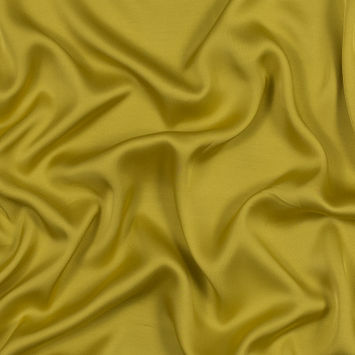 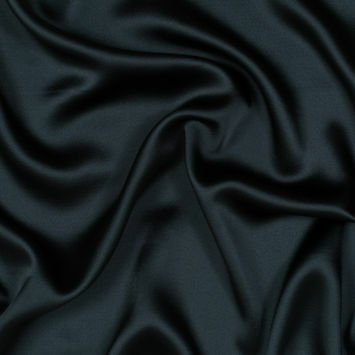 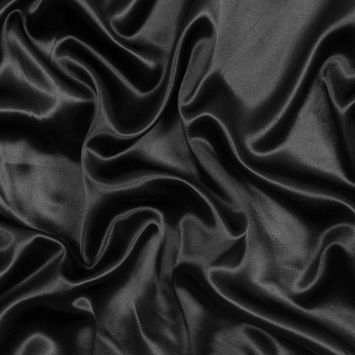 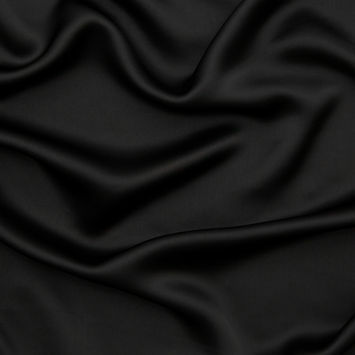 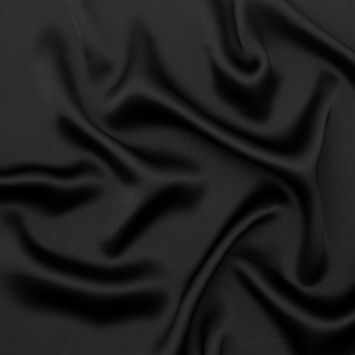 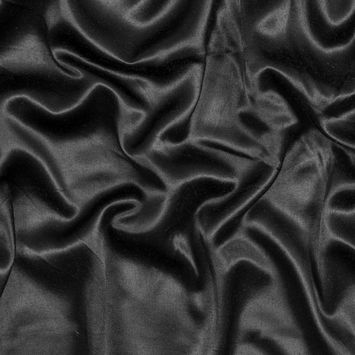 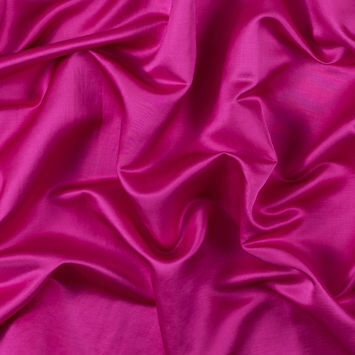 Rayon Satin Fabric is a lustrous, soft material with a nice drape for a gorgeously flowy look. 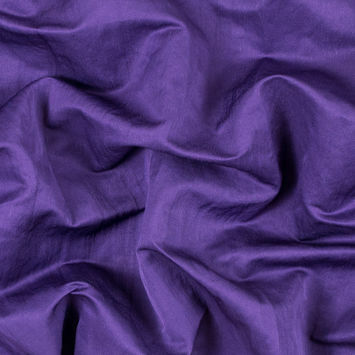 The material is crafted using a weaving technique whereby at least four weft yarns float over a single warp yarn at a time, or vice versa. 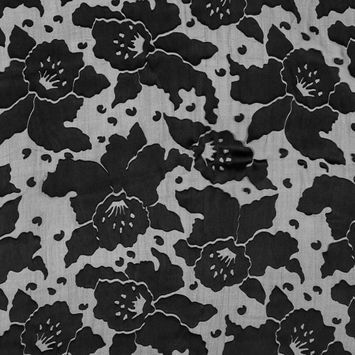 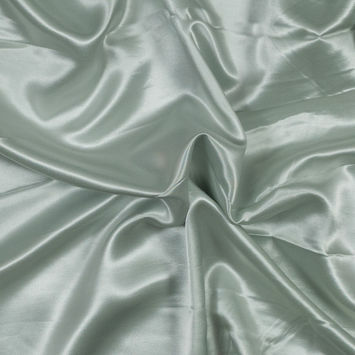 This floating creates the glossy appearance of the fabric. 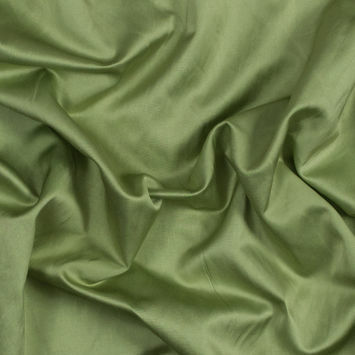 Because it is made from rayon, this material offers the same outstanding durability. 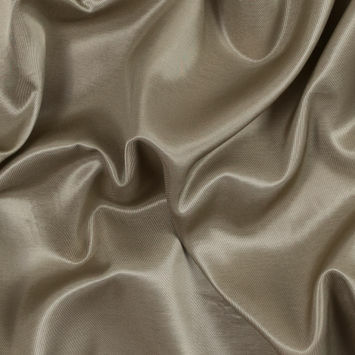 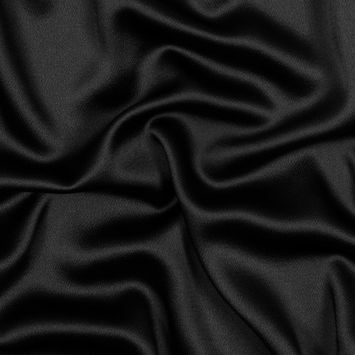 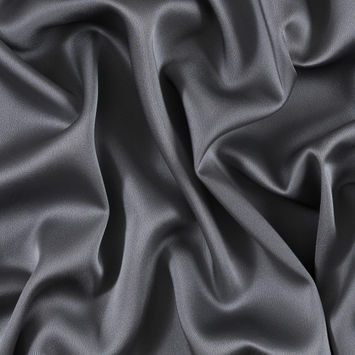 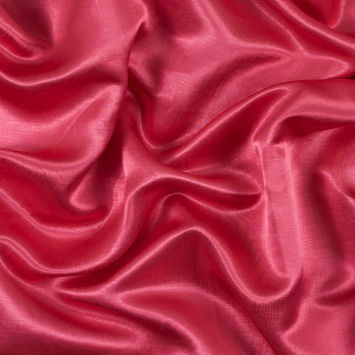 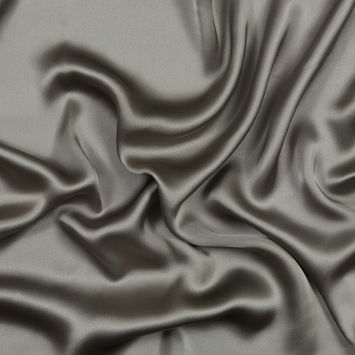 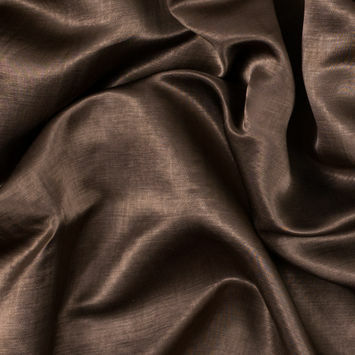 As strong as it is beautiful, Satin Fabric is perfect for creating stunning gowns, cinched dresses and blazers.